Windows Media Player cannot play this DVD because it is not possible to turn on analog copy protection on the output display. Try installing an updated driver for your video card. Hmmm. You’re probably thinking that is crazy since your computer is brand new or you have a fairly new video graphics card. So what’s the problem exactly? Well, you will only see this error if you have a Windows 7 computer with 2 monitors (multiple monitors) that are either different or have different resolutions while in clone mode (same desktop on both displays). It could be possible that one video monitor supports interlaced 1080i resolution whereas the other one does not. In this case, Windows Media Player will be unable to change the desktop resolution and hence enable content protection. Why exactly does this hinder Windows from enabling content protection in the first place? No idea! Unfortunately, it does! Pretty crazy huh! 1. 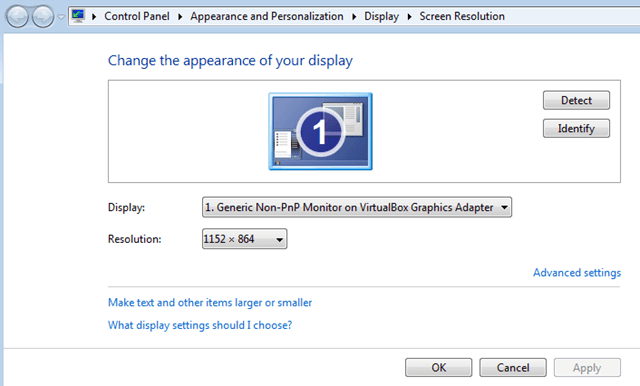 Right-click on your desktop and choose Screen Resolution. 2. Go ahead and pick a resolution that is supported by both monitors. You may have to lower the resolution of one of the displays in order for this to work. Now try playing your DVD. The second way to fix this problem is to only use one monitor instead of two. 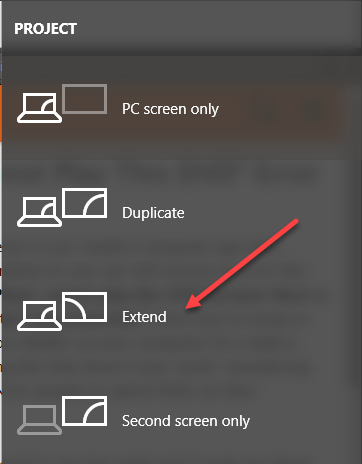 You can do this by going to Screen Resolution again and then choosing “Show desktop only on x” where x is the number corresponding to each display. Of course, this is not ideal, but you may only have to do it while playing your DVD. After that, you can re-activate the second monitor. Finally, you can also fix this problem by using both displays in extended mode. Simply press Windows + P and selecting Extend. This basically means the desktop will be extended from one monitor to the second, not cloned. If you’re still having problems, check out my other post that has other fixes to the WMP won’t play DVDs problem. Enjoy! Should You Use ReadyBoost on Your PC?